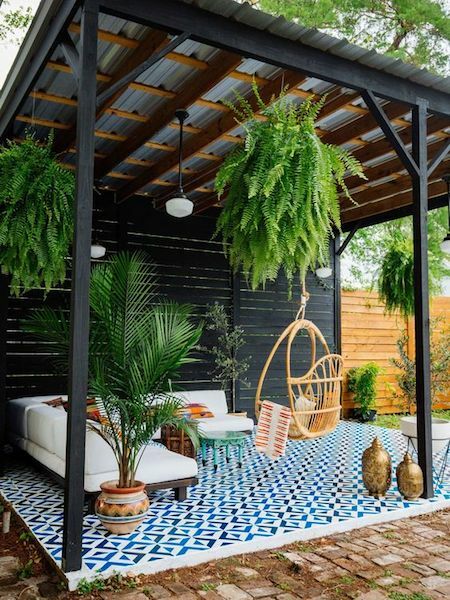 Since you moved into your new home, you’ve been looking for ways to bring elements of the indoors to your outdoor space. After some consideration, you land on the idea of introducing a patio pergola into your backyard. 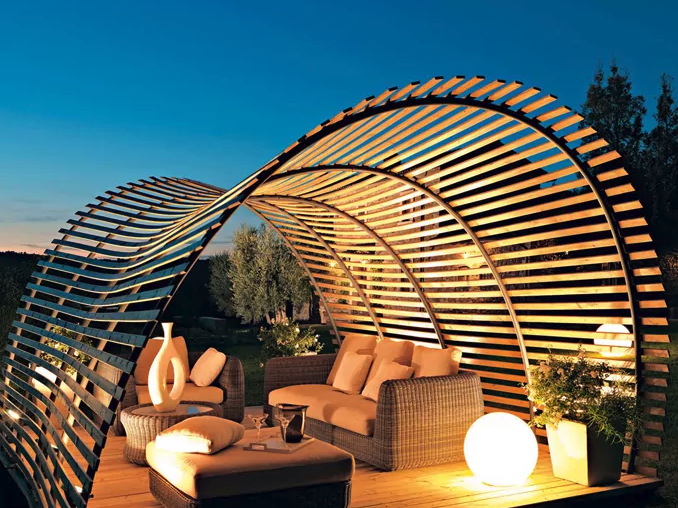 The benefits of a pergola are clear in your mind. There’s the protection from the elements, the added privacy and the increased value of your property. But what might not be as clear is the exact design that best suits your needs. 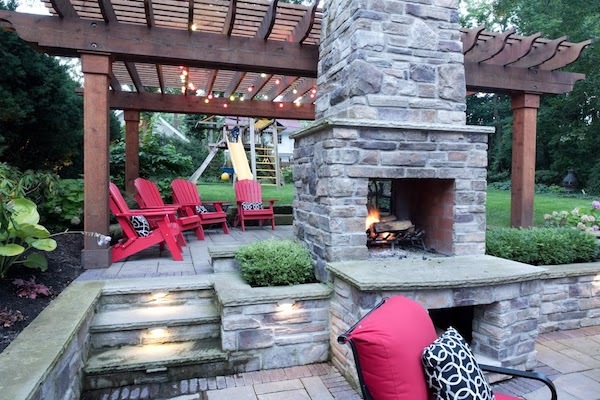 To help inspire you, we wanted to share a few design ideas for your patio pergola. 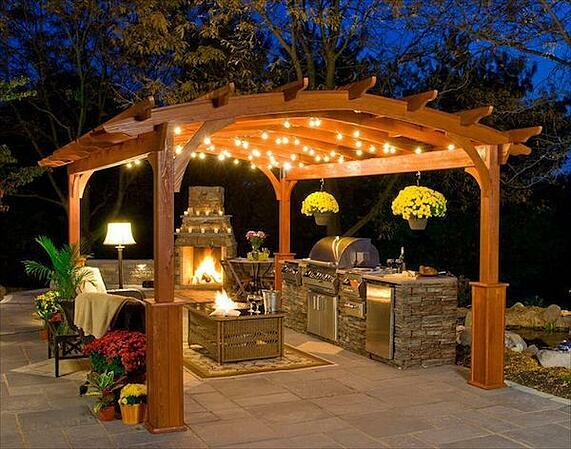 With some creativity, you can design a patio pergola structure that allows you to take cooking and dining outdoors. The addition of lighting helps ensure that homeowners can utilize this space during both daytime and at night. Whether relaxing on your own or entertaining guests, a retractable roof allows you to control how much light and privacy you get. Plants can breathe new life into any landscape. Consider turning your patio pergola into additional garden space by hanging plants along the sides of the structure. 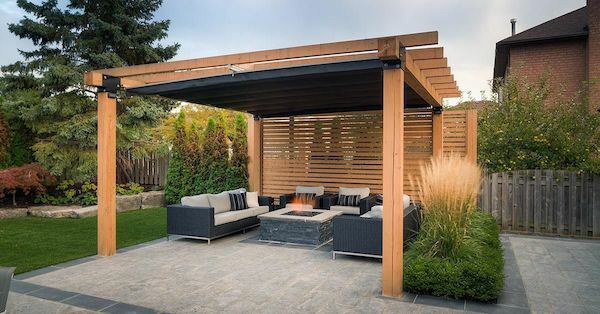 Rather than attaching a patio pergola to your house, you can opt for a freestanding structure that maximizes the use of open space. As opposed to more traditional designs, homeowners can embrace those designs that emphasize modern architectural elements. Adding curtains or drapes to a structure makes for a more private outdoor living space. What’s great about this design element is that homeowners can easily open and close the fabrics based on their intended use of the space. 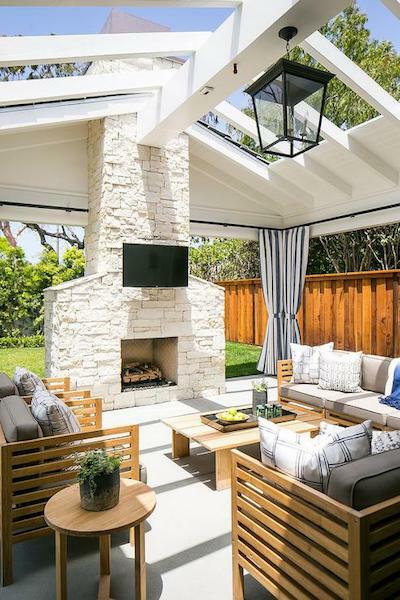 With the addition of couches, a fireplace and television, your patio pergola can serve as a second living room for your home. Now that you have some ideas for your patio pergola structure, the next step is to find the right company to turn your vision into a reality. That’s where Green Impressions fits into the mix. 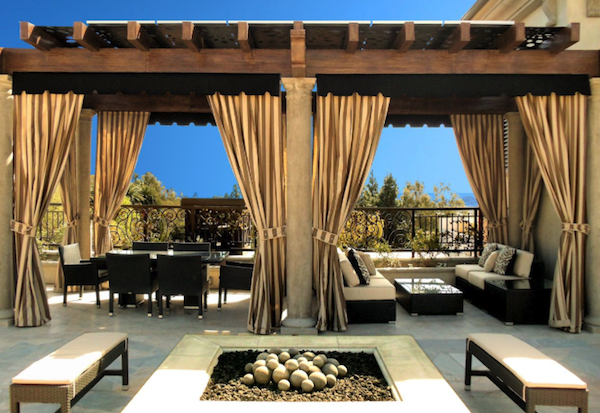 Our team leverages years of experience and knowledge to create patio pergola designs that suit the needs and desires of homeowners. Ready to take the next step? Contact us today for a free consultation.